A trap is a coil capacitor device that operates a high voltage. High voltage in a moist environment is prone to arc and destroys itself. The coil portion of the trap changes its value as a function of temperature shifting the operating frequency of the antenna. A trap must have a high Q to perform efficiently. 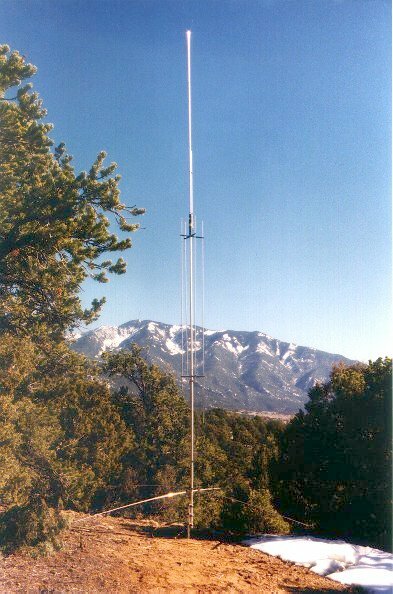 A high Q trap will have a narrow band width and restrict antenna band width. Finally, as everyone knows, traps are lossey. They rob transmitter power. 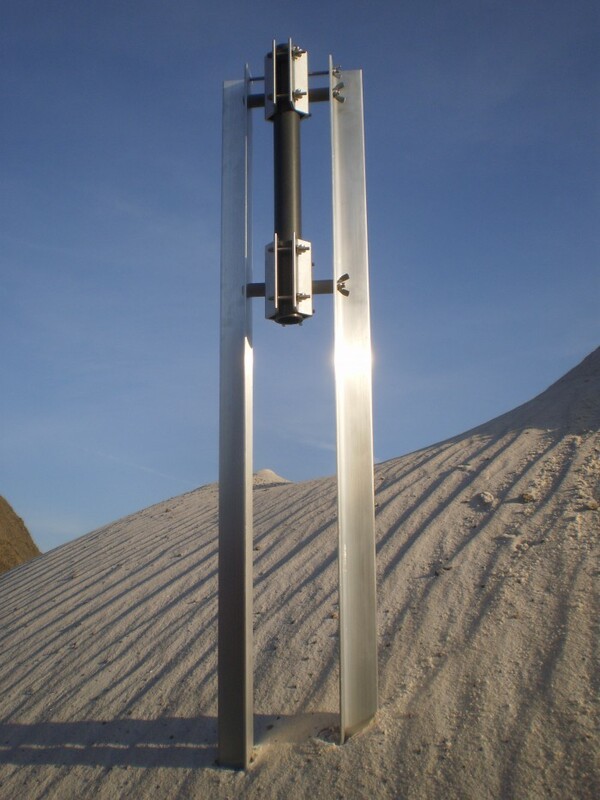 Tiltable ground mount for digging in or fix in concrete. Enables quick tilt of the antenna (not required for model Voyager which contains a similiar base). For use with EAGLE and TITAN please specify the desired length of the steel tube.